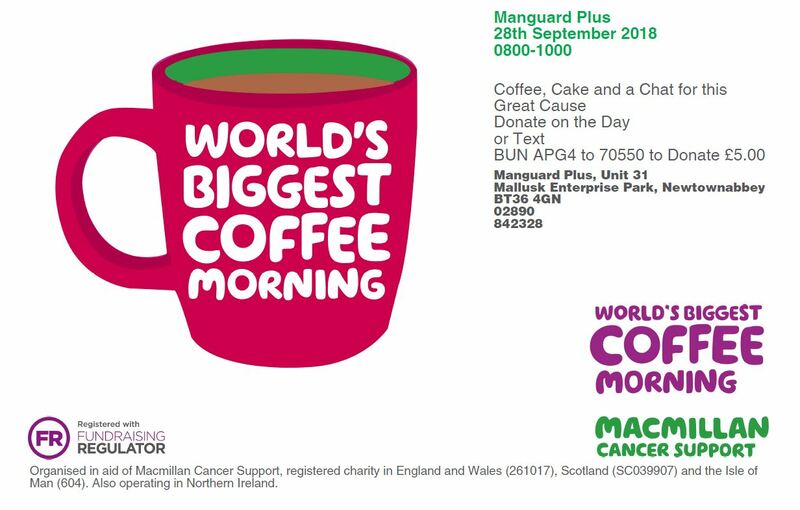 Manguard are hosting a MacMillan coffee morning this Friday 28th September 8am-10am. Manguard Plus have made the move to MEP. 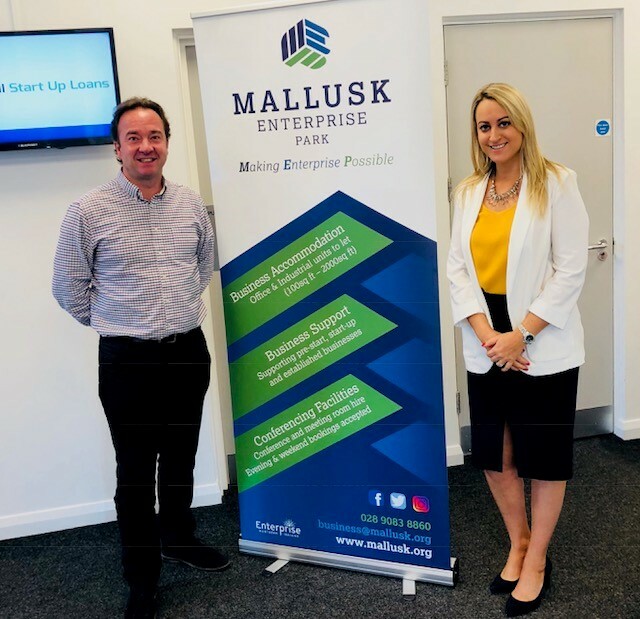 #Gigabit connectivity scheme at Mallusk Enterprise Park.